Replacing your cellular, LoRa or Sigfox modem with the Hiber LPGAN modem. 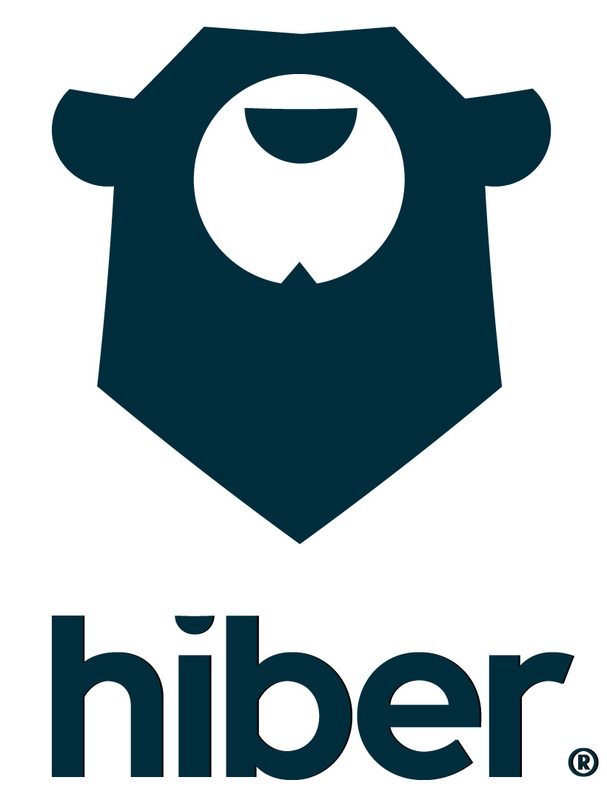 Hiber offers reference designs, comprehensive documentation and online technical support by our experienced team of solution engineers to assist you with the development of your Hiberband-enabled device. Please refer to the Hiber LPGAN Modem Product Summary for additional information.